Are you addicted to buying clothes for your baby? Can’t save money because of your toddler’s wardrobe? You are not alone. 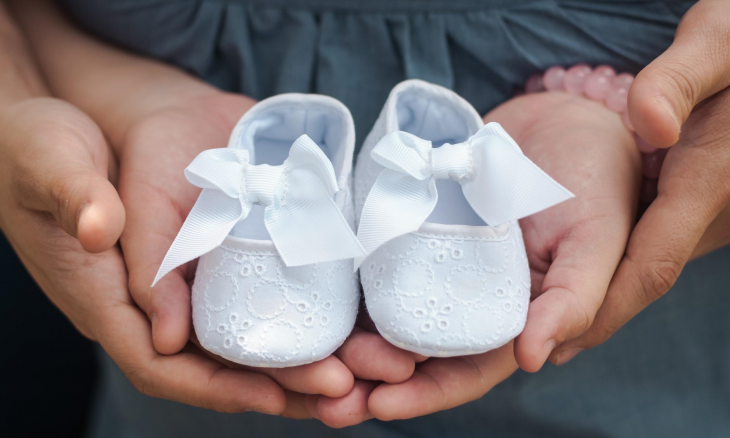 Statistics show that most first-time parents get lost and obsessed when it comes to buying new clothes, accessories and all the necessities they need for their newborns. Can you define exactly what pieces of wardrobe and how many of each you actually need if you are new to all of those cute rompers, bodysuits, and jumpsuits? It’s not difficult to put a baby’s wardrobe together; you just have to know what to look for and where to look for it. For example, you can easily find the right baby and toddler clothing in one of the best online boutiques without even leaving your house. The nice part is that with online stores, you don’t run the risk of getting lost in piles of cute baby clothes right in front of your nose. In the end, it saves time and money. So, the first and most important recommendation is to try to shop online first. The next question is around how many of each clothing item you actually need. One of the most important things to decide is where to buy your baby clothes. First, think about your child’s age and the season you’re going to cover with this shopping spree. Babies grow fast. Thus, you shouldn’t invest too much in the clothes your baby is going to wear during the first three months of life. Be wise with it. Define your baby’s wardrobe on the current season and temperatures. It is unnecessary to buy cute dresses for a newborn if it is winter now, the same way it is unnecessary to invest in winter jackets if you’re in the middle of summer. Secondly, keep in mind that the items you buy have to be comfortable enough for a baby to wear and easy enough for you to take on and off. Search for bodysuits with snaps instead of buttons on the bottom for easy changing. – One pair of quality shoes for different temperatures and weather conditions. The bottom line is that you have to be sure your baby is warm and comfortable no matter what season or temperature level it is. If you don’t want to waste your time and money, start with making a list and shopping online only for the essentials.